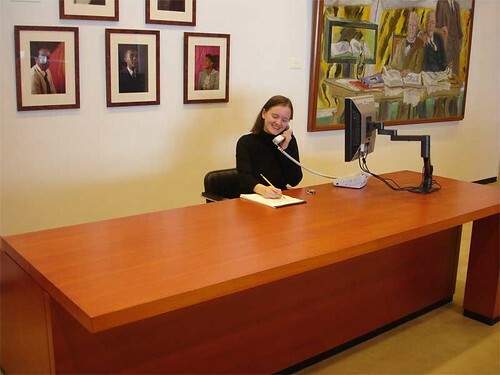 The Archibald MacLeish Collection (MSS YCAL 38) and the Archibald MacLeish Collection Addition (YCAL MSS 269) consist of material, such as correspondence, writings, personal papers, and sound recordings, documenting Archibald and Ada MacLeish’s personal life, family history, and careers. Like many artists, Archibald MacLeish drew on the Murphys for artistic inspiration, basing his Pulitzer Prize-winning play “J.B.” on the Murphys’ tragic loss of two sons and financial collapse. The Archibald MacLeish Collection (MSS YCAL 38) contains material relating to “J.B.” including early drafts, drafts of the Houghton Mifflin edition of the play, of the original Yale production, of the Broadway production directed by Elia Kazan, and of subsequent productions. The Addition contains John Tydeman’s radio adaptation of “J.B.” for the British Broadcasting Corporation (BBC) as well as a sound recording of the play performed for the CBC. In 1928 the MacLeishs returned to the U.S. and Archibald MacLeish went on to a multi-faceted career as both a poet and a public servant, serving as Librarian of Congress (1939-44), Assistant Secretary of State for Public and Cultural Affairs (1944-45), and Boylston Professor of Rhetoric and Poetry at Harvard University (1949-62). MacLeish’s poetry and dramatic writings earned him Pulitzer Prizes in 1932, 1952, and 1959, the Bollingen Prize and the National Book Award for poetry in 1953, the Presidential Medal of Freedom in 1977, and the National Medal for Literature in 1978. Archibald MacLeish died in Boston on April 20, 1982. 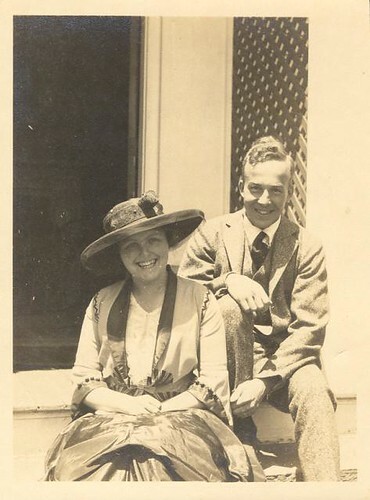 Images: Ada Hitchcock MacLeish and Archibald MacLeish on their honeymoon in 1916. 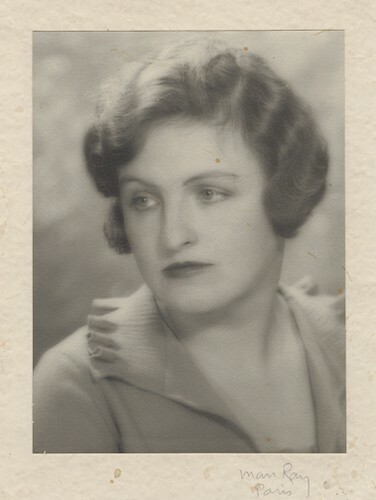 Box 23, folder 247, Archibald MacLeish Collection Addition (YCAL MSS 269); Ada Hitchcock MacLeish photographed in Paris by Man Ray. 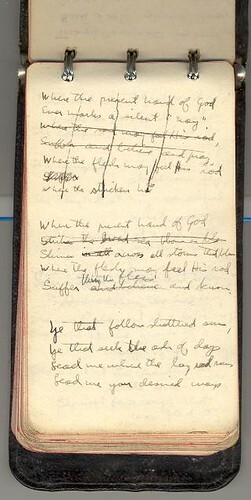 Box 24, folder 249-258, Archibald MacLeish Collection Addition (YCAL MSS 269); Draft for “Escape” from Tower of Ivory (1917). An example of MacLeish’s writing style before moving to Paris. Box 23, folder 244, Archibald MacLeish Collection Addition (YCAL MSS 269). For additional information please contact Research Librarian Eva Guggemos at 203-432-6436.